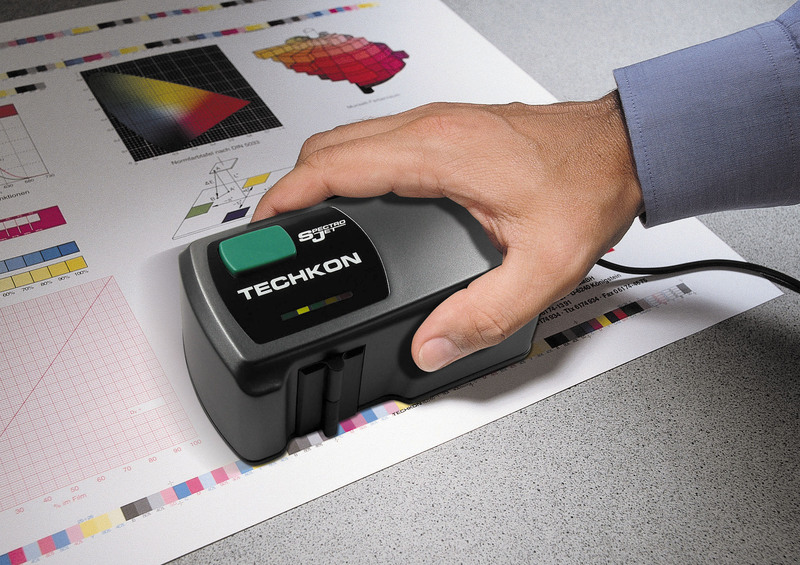 TECHKON GmbH is a leading manufacturer of opto-electronic measuring devices for the Graphic Industry. 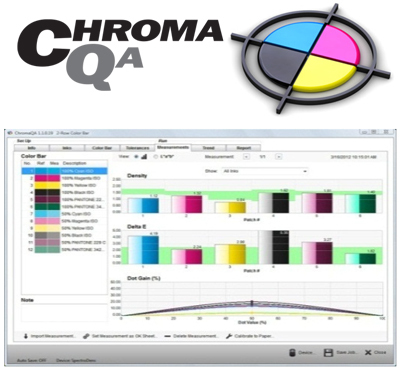 Over its 20-year history, the company located in K�nigstein near Frankfurt / Germany, has experienced steady growth to become an important supplier of densitometers, color measurement systems and software solutions for applications in pre-press and print. There are 7 products in Techkon.